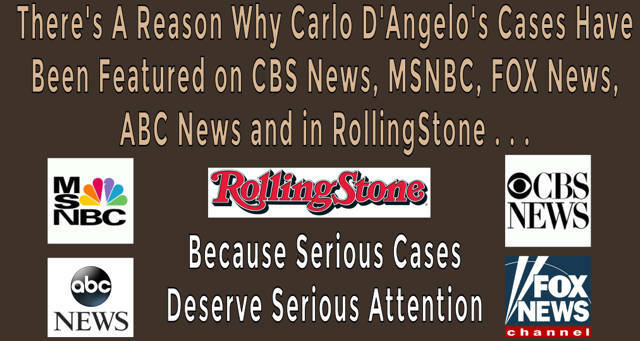 Throughout his long career practicing law in both in Florida and Texas, Carlo D’Angelo has handled a number of high-profile criminal cases that have drawn national media attention. Carlo is also a regular contributor on KLTV News 7 providing expert legal commentary on criminal cases in and around East Texas. Serious cases deserve serious attention. 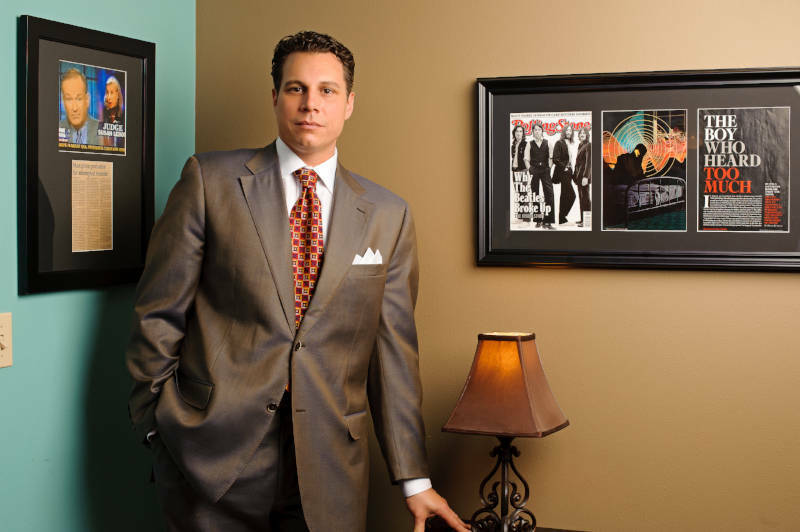 Call Tyler Criminal Defense Attorney Carlo D’Angelo today and work with an attorney who will give your case the attention it deserves. No case is too big or small for Carlo.